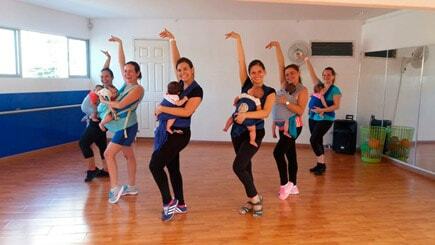 Porteo is a popular dance for mothers wearing baby carrier. There will be dance with different rhythms (like zumba) which help to mothers to have physical activity and a connection with their babies. The class will be held in English/Spanish and its lenght will be 45-50 minutes.